Grand Trunk Goods is a company that is very in synch with their customers. They produce top quality items at affordable prices and their items are only topped by their superior customer service. They are truly one of the few remaining great companies that really take into consideration the feedbacks of their audience. 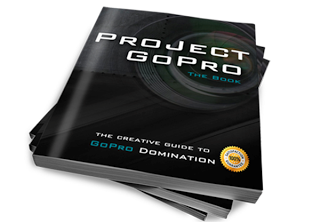 This was reflected in their new 2012 product line. Stay tuned for the new sleeping bag/hammock combo. These guys want the individual to enjoy the experience of the travel and stay. 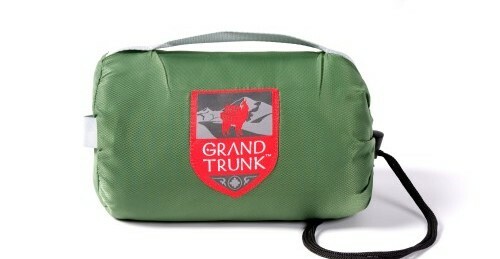 As their website states Grand Trunk makes goods for travel, not trips. Travels are experiences, something that stays with you for the rest of your life. 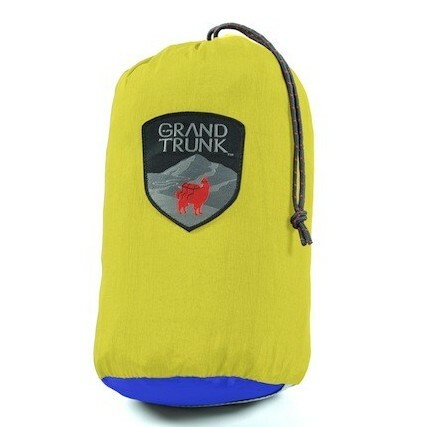 It's a lifestyle that's not for everyone, which is why Grand Trunk makes goods for the roads less traveled. The hammock came in a small blue/yellow stuff sack. 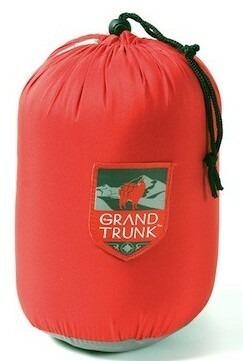 The hammock was tightly packed into the sack and was extremely lightweight. When I opened the stuff sack and tried pulling out the hammock the entire thing gave. To my surprise the stuff sack was part of the hammock. What a plus! I love it when there is one thing less to look for when it comes time to start packing. Ropes were cinched away on the side and the carabiners were found pre-attached to both ends of the hammock. The setup for this hammock is extremely simple. There are no nails or screws necessary. They use a simple loop for the rope to catch onto whatever you will be hanging onto. Also the hammock itself attaches on very easily. 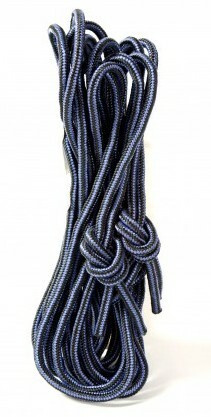 You just clasp the carabiners onto the pre-tied loops on the rope once you’ve set it up. The entire hammock is also designed to be completely breathable and also mildew resistant. So you won’t have to worry about a little rain or what not. This can become quite useful if you were to replace a tent with the Double Hammock as your shelter. In my case I have hammocked countless times in my backyard, but taking the hammock out backpacking was a first. I was extremely hesitant about leaving my tent back at home, but I wanted to try it out at least once. A few miles in I knew that the hammock was a wonderful replacement for a tent. Replacing my 6 lb tent (stuff sack, poles, and stakes included) with a 20 oz. hammock made a significant difference in the hike. I knew right away that this was an ideal item for ultralight backpackers who are always looking for ways to minimize pack weight. My first night out with the hammock I reached my destination a little later then I wanted to, so setting up swiftly was a huge priority since it was getting dark quick. However, my worries were for naught as setting up was quick and easy and relatively errorless. I did not get bogged down with any of the steps in set up. I was able to move onto another important task of starting a fire quickly. This hammock saved me much time and minimized my time of looking around for firewood in the dark. Now, naturally with the design of the hammock it is a little tight with two people in the hammock because you’re constantly being pushed towards the center (outside-in). But this was easily remedied by adding a sleeping pad/mat into the hammock. This alleviated some of the push towards the center and also allowed me to straighten out my back. Next, I added my bivy over the sleeping pad and was ready to end the day. The sleeping bag settled snugly in the hammock and hardly moved, so I did not even have to bother tying down the bivy to the sleeping pad. 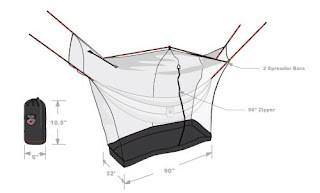 An additional item that I used was Mosquito Net shelter ($79.99). This shelter integrates with many different types of hammocks and gave complete protection from all sorts of nasty buggers. It creates an almost tent-like environment and kept all my gear well protected and clean & dry. Dimensions Top: 144" x 32"
Dimension Bottom: 90" x 32"
Lastly, the most important part was comfort. This hammock was extremely comfortable and spacious. The extra width of the hammock allows you to drape it over your sleeping bag during the night. 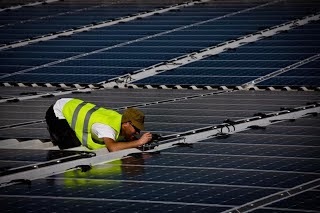 This protected be from some light wind during the night and the morning dew. I woke up extremely refreshed and was surprised I didn't have any back aches due to the natural curvature of the hammock. The hammock is extremely durable using parachute nylon and a weight capacity of up to 400lbs. 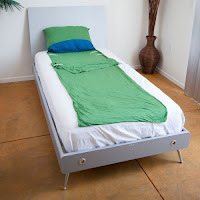 Bamboo Sleep Sack: Environmentally conscious and extremely warm! Travel Pillow: One of the best travel pillows on the market. 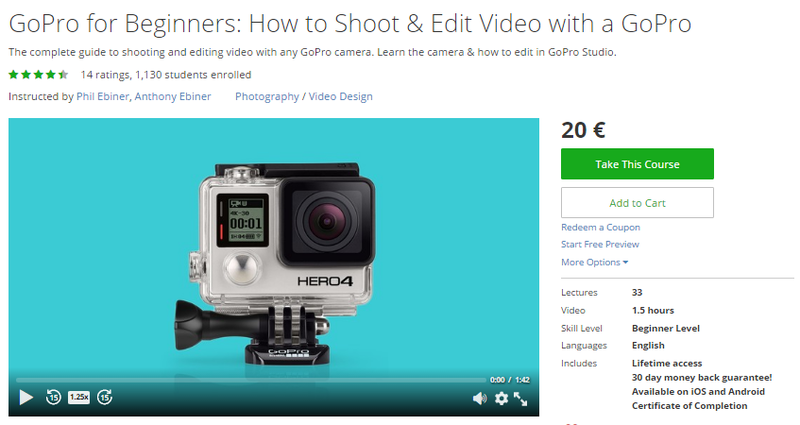 Affordable and compact. The ropes were a little short for some of the areas I wanted set up in. Maybe a longer set of cords would be ideal. 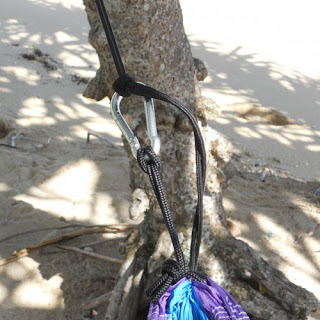 Some type of nylon strap attached to the ropes to prevent flaking of tree barks is needed. (Noticed that the cord would dig into the tree very deep). A rain tarp or cover would be ideal with this product. I do believe they have one called the “Funky Forest Tarp” out or coming out soon. Overall, this was a pleasant surprise and change to my usual tent backpacking. Comfort wise for two people the hammock was lacking and I think the tent is still the best way to go. However, for a lone hiker and backpacker the hammock can be a new and most likely a welcoming change. I thoroughly enjoyed the experience and will continue to hammock on my trips. My next trip will be in the snow, so we’ll see how it holds up there. 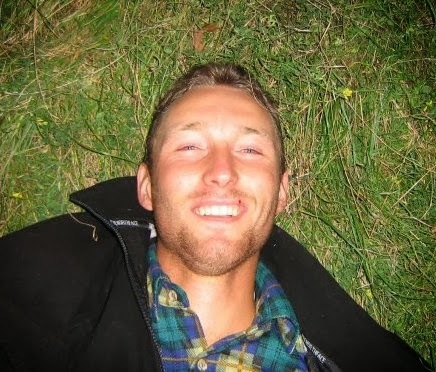 I will also have a comparison following this review with some other top hammock outdoor brands. Stay tuned! Hey JSO. Thanks for the post. I'm interested in this hammock, but saw in your article that the sleeping bag combo is coming out soon. Do you think I should purchase this hammock and add a sleeping bag or wait to purchase the combo? Honestly I don't know. The item doesn't come out till May. 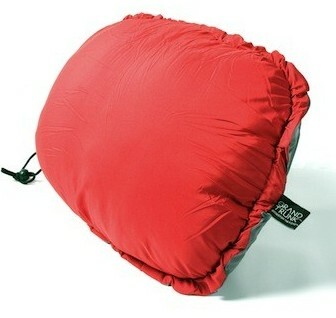 The sleeping bag does seem convenient, but I don't know what kind of bag is used or the quality of the bag as well. I'll see what I can dig up. Thanks for the read.